As a woman who has worked hard (losing 50lbs) to regain her fit body after my first child. 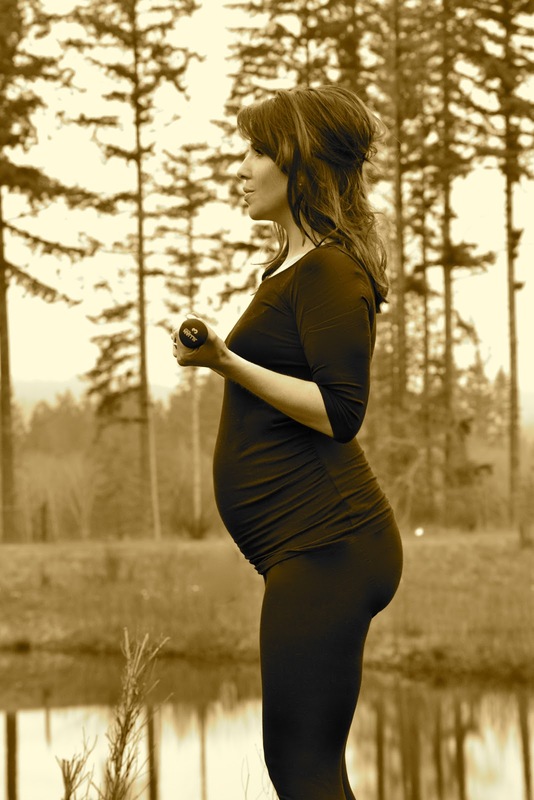 As a woman who considers herself healthy, strong, energetic with lots of stamina, accepting my changing pregnant body has been a challenge to say the least. So much so that I've put off posting anything on my blog since I discovered I was pregnant. The thing is, my husband and I were planning this pregnancy! So I very much wanted this, but I didn't want the change of my thighs, hips and energy level, to name just a few. So with that said, I'm excited to announce to you, my fitness friends, that I Misty Gates at 29 weeks have fully embraced my changing body. I have decided to love the very TEMPORARY changes. Enjoy and declare to the world that I am pregnant and love it! I would love to share with you some of the steps I've taken to Embrace and love my body. 1.) 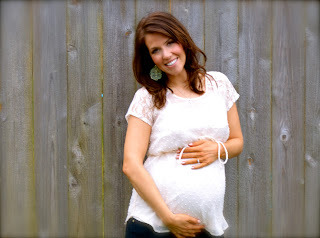 Go shopping for maternity clothes or stylish clothes that show off your baby bump. 2.) Schedule photoshoots. Or to keep it on the cheap have someone take pictures of you in your tightest, cutest clothes. 3.) Read articles about everything pregnancy, from checklists to child birth articles. 4.) Look into all prenatal and postnatal courses available to you. Even though I'm a second time mom, courses get me in the mind frame of what's coming. There's a mental shift that happens when you begin surrounding yourself with all things baby. For me, birthing courses will be especially important, as I had an emergency c-section with my first and will be trying for a VBAC with my second. 5.) Get the calendar out and start counting (X'ing) down the days. For me this is a great visual of how much time I have left. This is something I haven't done yet but that I will do starting tomorrow! 7.) Prepare your nursery. But make it extra special! If you're not an interior designer at heart, which is me! Then ask close friends who are great at decorating for advice about your babies room. I recommend finding a piece that speaks to you and starting there. For me is was pinterest then a pair of baby shoes then I found a canvas piece that took my nursery design planning to a whole new level. These are it. My simple but important steps to Embracing and Loving your pregnant body. I hope these tips help you as they have for me!